Air quality monitoring stations in Sofia measured air pollutants concentrations which were six times above the norm on 18th of January. 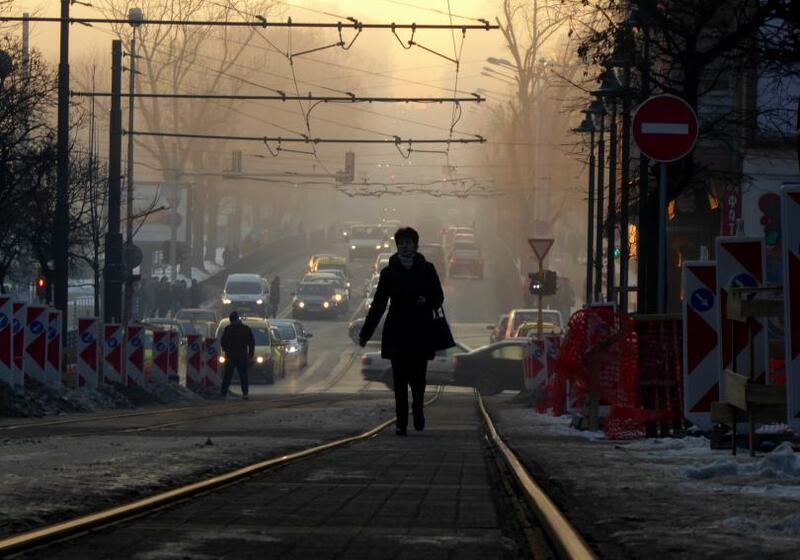 The highest concentration of fine particulate matter was recorded in Mladost district - at a rate of 50 microgrammes, the measured level of fine particles is nearly 300. Pollution is also registered in the residenstial districts of Nadezhda, Pavlovo, Hipodruma and Druzhba. According to airsofia data, there are also higher levels of fine particulate matter in Pernik, Pleven, Veliko Turnovo, Rousse and Blagoevgrad.